Recently bought some really nice signals from Christopher Tella. 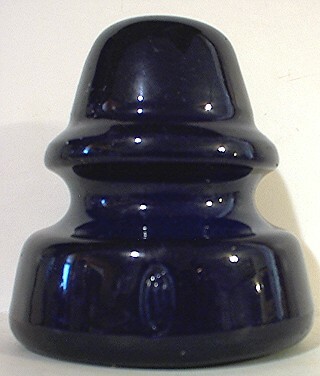 This blue U-309A Lapp is incised with the coded Lapp insignia. Coding puts production date at the second quarter of 1919.